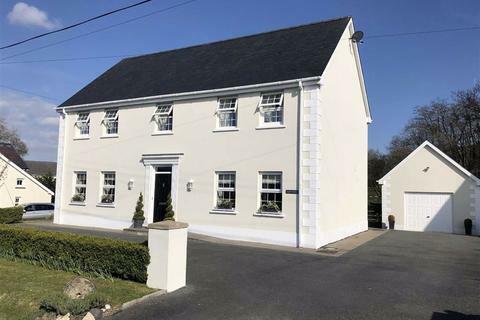 Superb detached 4 Bedroomed capacious modern residence providing a welcoming home with superb views of the Towy Estuary and Llansteffan Castle. 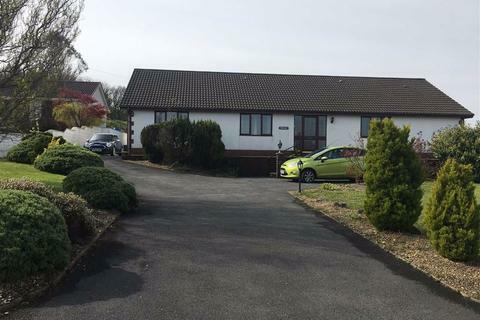 A very desirable location within easy walking distance of village amenities, a railway station, pub and a sandy beach. Property reference 0cyc27. The information displayed about this property comprises a property advertisement. OnTheMarket.com makes no warranty as to the accuracy or completeness of the advertisement or any linked or associated information, and OnTheMarket.com has no control over the content. This property advertisement does not constitute property particulars. 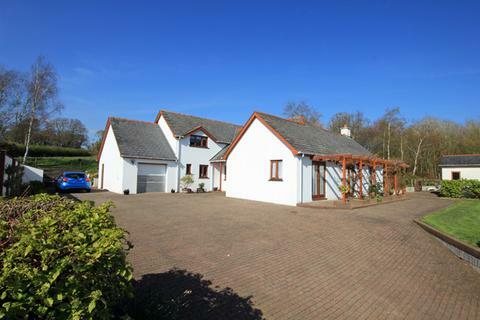 The information is provided and maintained by Profile Homes - Llangadog. Please contact the selling agent directly to obtain any information which may be available under the terms of The Energy Performance of Buildings (Certificates and Inspections) (England and Wales) Regulations 2007 or the Home Report if in relation to a residential property in Scotland. 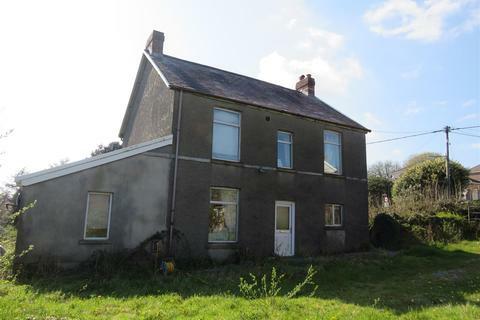 A most conveniently situated modern 4/5 BEDROOMED DETACHED FAMILY RESIDENCE enjoying a sunny south facing position with a detached STABLE BLOCK/WORKSHOP and PADDOCK amounting to 2.5 ACRES midway Carmarthen and St. Clears.